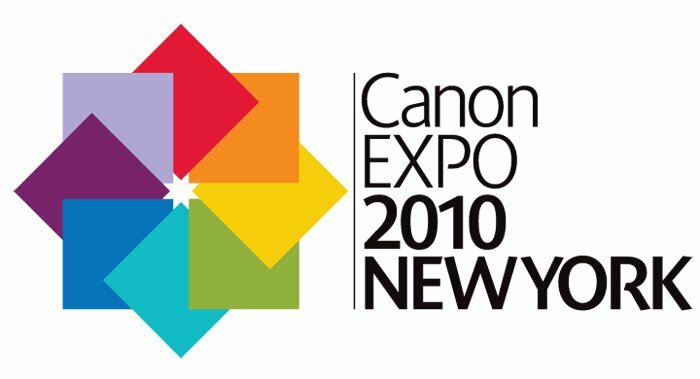 When I first heard about the Canon Expo 2010, I assumed that it was to promote their business products. Thankfully, I was wrong. All of the Canon lines will be fully presented including Canon Professional Photography, Video, Imaging and Printing Products. Even Canon Consumer Products will be on display. Just imagine … the Javits Covention Center filled with Canon products. Sounds like a great time! Any lingering doubts were resolved when I looked at the seminar list (see below). It includes a mix of top photographers and top Canon spokespeople. If you are in New York City on Sept. 2 & 3, you should register for the Expo and sign-up for some of the free seminars. They are filling up, so act fast. NOTE: You will need both a Passcode and an Invitation Code to register. But, my friends at Adorama have you covered. Just follow this link and look at the bottom of the page! NOTE: If you receive a message that online registration has closed, you will still be able to register in-person at the Canon Expo. Be sure to bring both the Passcode and Invitation Code from Adorama with you! You will still be able to get in. The latest version of the seminar guide is also available here as a PDF. I would like to be invited to the covention. Please send info on regards to registration. Just go to this link from Adorama and copy the Passcode and Invitation code. It’s that simple. Bring these codes with you and you will be able to register at Javits the day of the Canon Expo. It was really a great Expo! It convinced me that I should buy a Canon 7D and I just ordered the Body from Beach Camera. At the Expo I went to a seminar with Alex Buonos who is the DP on Saturday Night Live. It was really an excellent lecture for us newbies to shooting video with DSLRs! I really can’t wait for the next one. The 7D is an excellent choice. I have plenty of articles here on my blog about it. Please let me know if you have any questions!